Why dig? Now you can service and repair pipelines in diameters from 2″ to 8″ in less than a day and in most cases less than 3 hours! This “true” inversion method allows the Perma-Lateral™ lining materials to negotiate 22’s, 45’s and sweeping 90’s with ease. 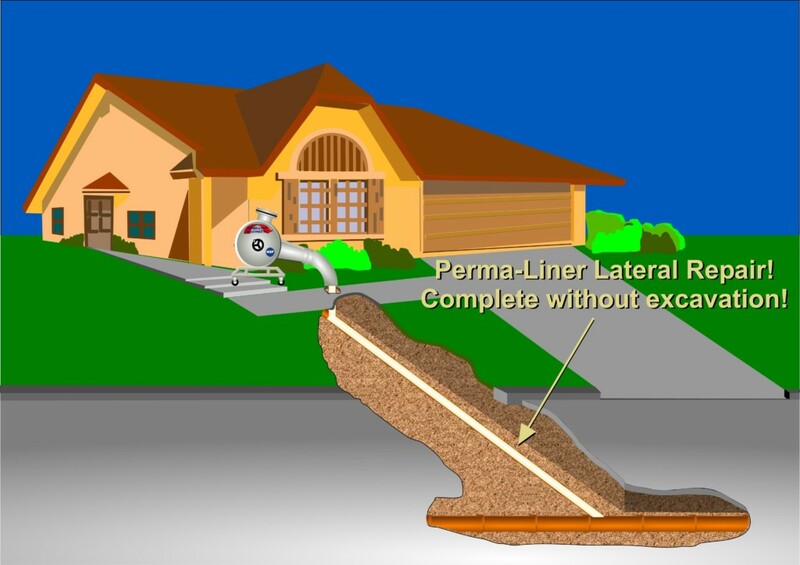 Our liner material allows us to line through 4″ – 6″ transitions without changing the structural properties of the liner. 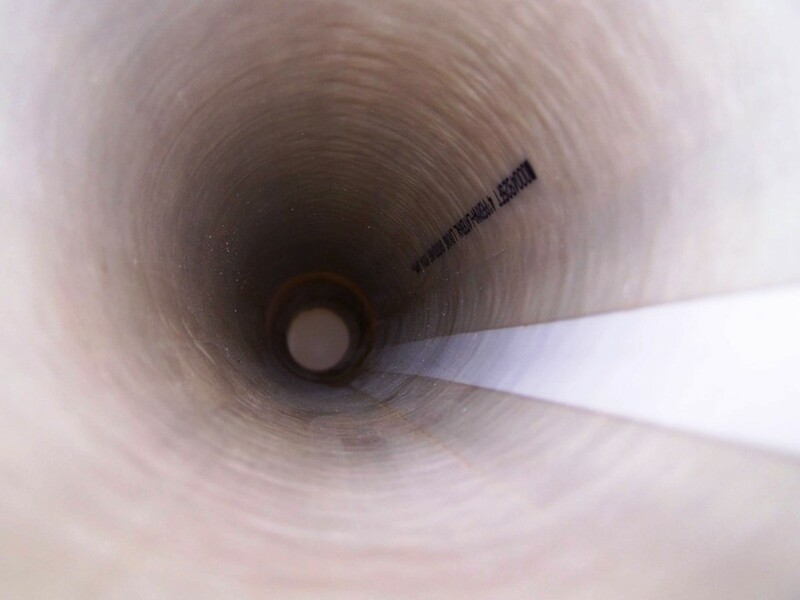 Our (patent pending) product allows the liner to invert smoothly through the existing pipeline while preventing the liner from stretching. 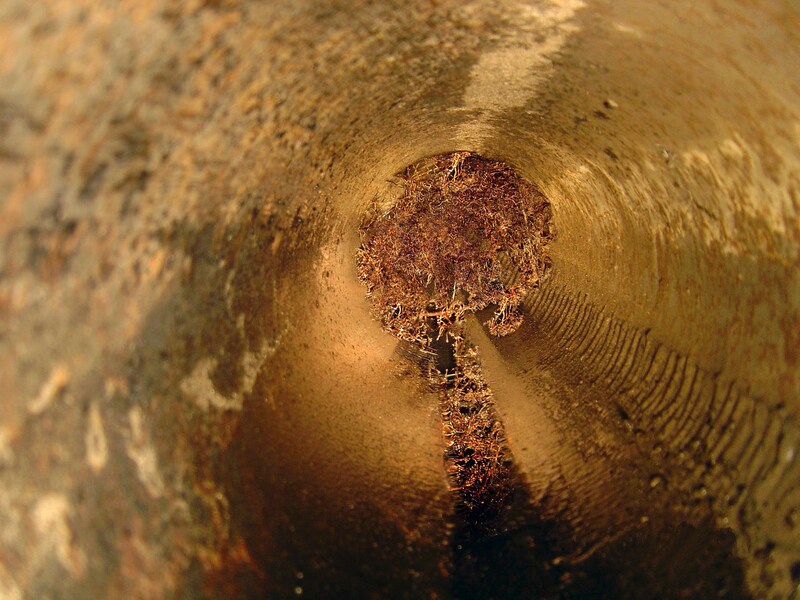 We are able to line an existing pipeline without inverting into city sewer mains.